For visual novel fans, there is not really a lot on offer for the Nintendo Switch. 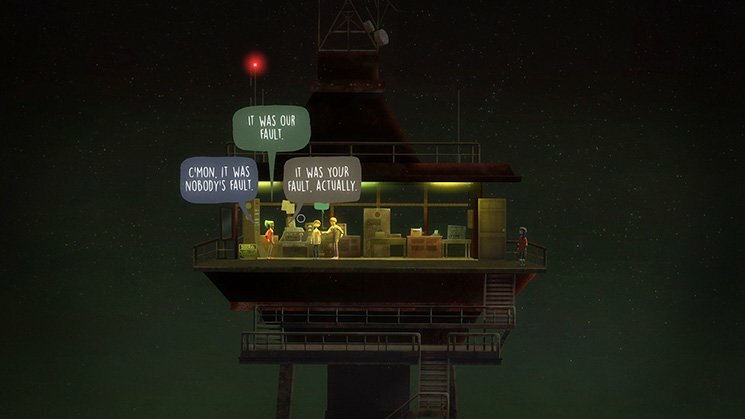 On occasion, point-and-click adventure games can stray dangerously close to the world of visual novels, but it's not quite the same. As it currently stands, other platforms offer far more selection when it comes to this type of gaming experience. That being said, the Switch has been out for a while now, and we are starting to see some titles that quench the very specific thirst which visual novels create. Here are the best games on Nintendo Switch to come close to the mark and some that totally nail it. One of the most amazing visual novels ever created is making its way to the Nintendo Switch. If you are interested in diving into a stellar game that does just about everything right and pushes the boundaries of what narrative can do in a game, you can pre-order it now so you can start playing when it comes out February 2. You will be glad that you did. Visual novel purists would likely claim that Oxenfree does not come anywhere near close to ticking off all the boxes required to be counted in the category. It does, however, focus heavily on character development and story. If you're in the market for a pure visual novel experience, then this probably won't cut the mustard. But if you love a great story inhabited by well-rounded and deep characters, this will probably be right up your alley. While The Coma still doesn't hit the nail on the head when it comes to visual novels, it does come a little closer. There is a large element of 2D side-scrolling at play. However, it does lean heavily on text and dialog. In addition, the visual aspect of the game is at times reminiscent of a traditional visual novel. 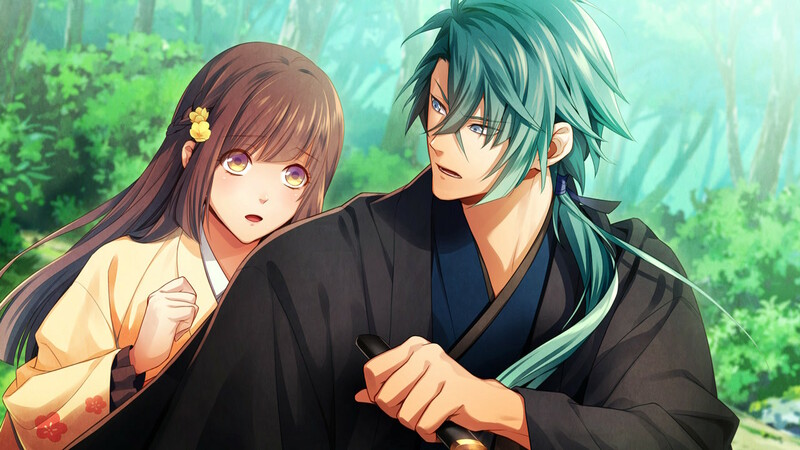 Another pure-bred visual novel option for your Nintendo Switch would have to be The Men of Yoshiwara: Ohgiya. It's a popular romance game in Japan which has been localized for a western audience. The gameplay will be familiar to any fan of romance visual novels. You are faced with a cadre of beautiful young men vying for your attention and it's up to you to decide who to develop a relationship with. Currently, the options are pretty limited when it comes to visual novels on the Nintendo Switch. I am sure we will see more games ported over as the console matures. I can tell visual novel-loving Switch users that you just have to hold on a bit longer. Some more great titles are on the way. The Switch seems like the perfect platform for the genre and I am sure that developers are starting to catch on to that.